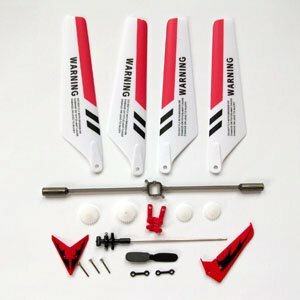 Summary of the massively popular and incredibly easy to fly Syma S107G. If you like this little rc helicopter you can pick it up from amazon by clicking the link above. 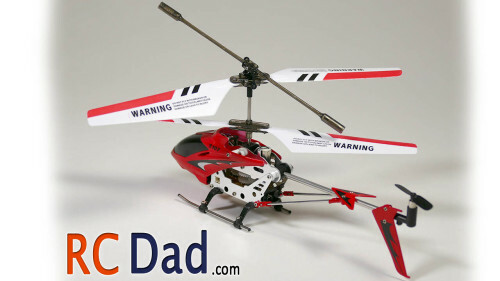 They only cost around $20 and you can fly more than one remote helicopter at a time! 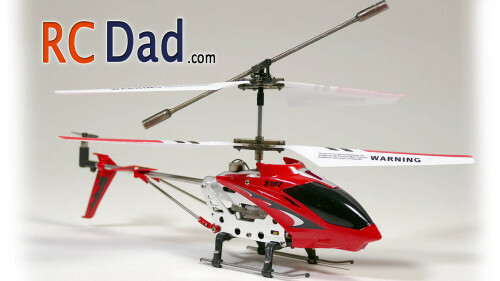 A quick summary on this helicopter is that it’s a total beginner’s helicopter. You’re not going to find an easier rc helicopter to fly! 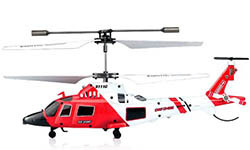 The gyro, which is the two weights on the top of the rotor will keep this helicopter very stable. It works just like a spinning top. You know those toys that you spin and they stay flat and level when their spinning. 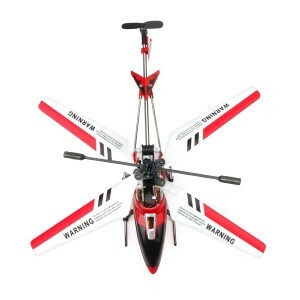 The blades are light weight are will hinge on the rotor which helps if the helicopter hits you. Don’t worry if the blades feel lose to you, they’re supposed to be like this. 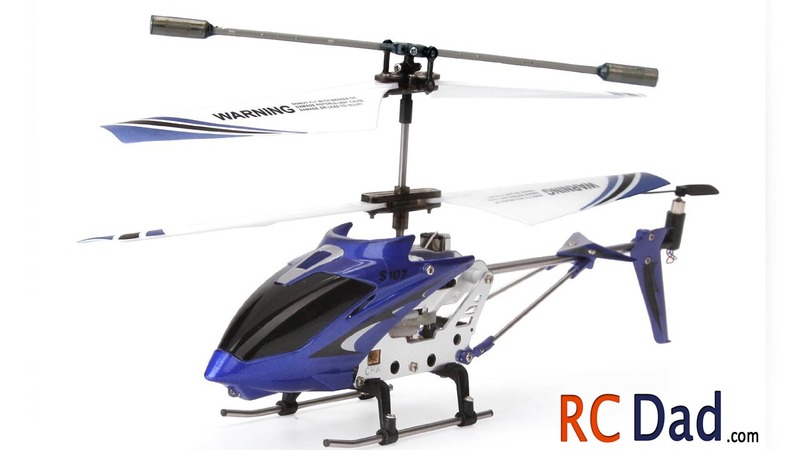 It is an indoor only heli because of the infrared controller. Even if you did take it outside, the slightest breeze would take this slow flying heli away. The flight time is great, at around 8 minutes! And Charging takes around 30 minutes. This thing is a flying tank! I made a video of me purposely crashing the Syma s107 over and over and it still flys like it’s brand new. One thing I don’t like is the required 6 AA batteries! This might help if you’re charging it from the controller, but I always charge it from my computer or where ever I can find an available usb port. When you crash quickly pull the throttle down to zero to prevent the internal gears from stripping. 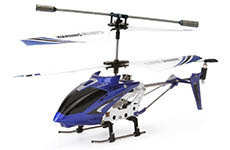 Keep at least a 1 foot distance away from objects to avoid the wind turbulence created from the helicopter. 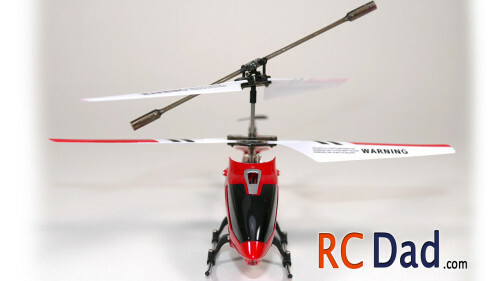 Walls have a magnetic effect from the low pressure above the rotors and the helicopter will be pulled into a crash if flown too close to a wall. To extend the life of your battery, let it cool down before charging. This helicopter is great for kids who are looking for a flying toy that won’t break after a couple days. It’s great for delivering notes at the office or even creating obstacle courses in the living room! Me personally, I prefer the faster more challenging helicopter BUT this is the first heli I grab when someone wants to test out a heli for the first time because I know they’re not going to crash it! 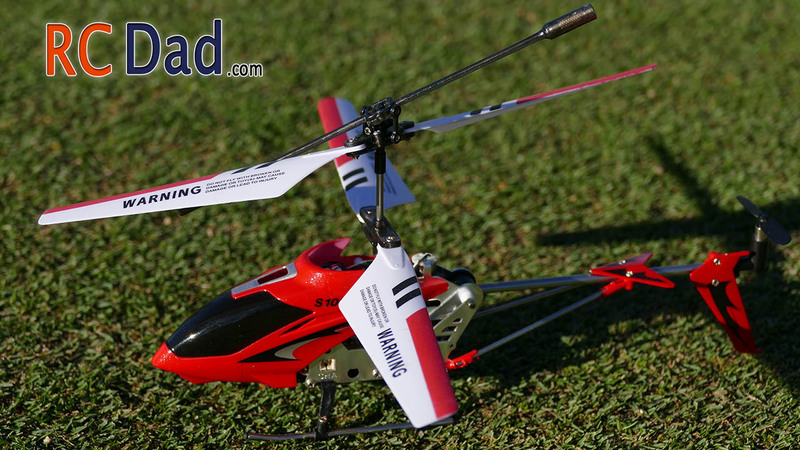 Syma makes great RC helicopter! 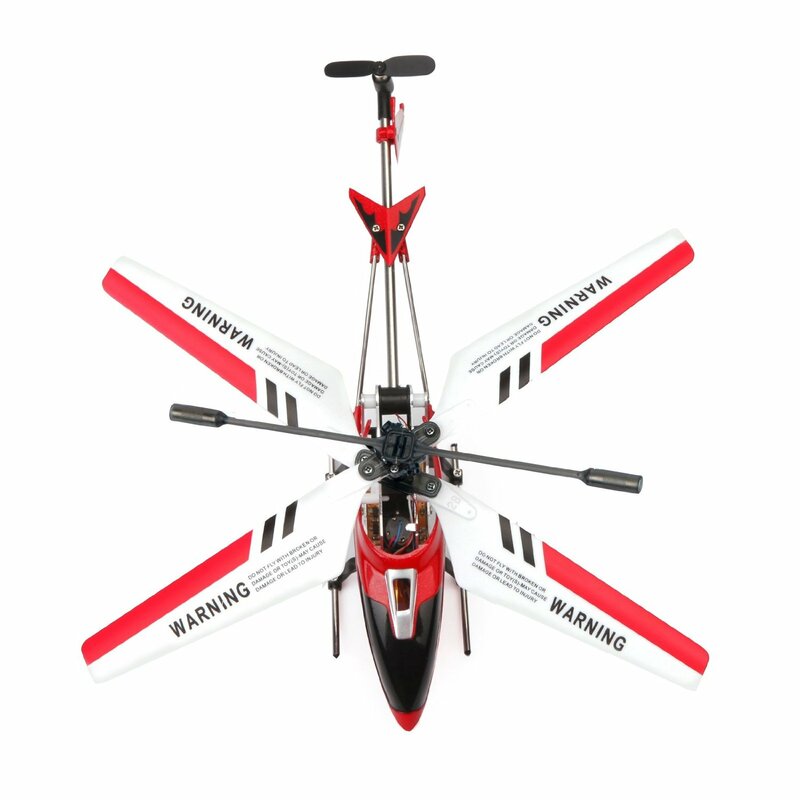 They’re a well know brand that has been around for while and the S107 is the most popular and easiest to fly helicopter on the market! Hi Ken. Did it come with a separate cord that has a USB at one end? That’s the one I recommend but if it didn’t come with that one then you can charge the helicopter from the remote. Put the batteries in the remote and then plug the cord into the left side of the heli. If you look closely at the plug you’ll see a notch that needs to line up when plugging it in. If you have a separate cord then use a computer USB port to charge it. © 2019 rcdad.com. All Rights Reserved.